Palm Beach Boat Show begins next Thursday. 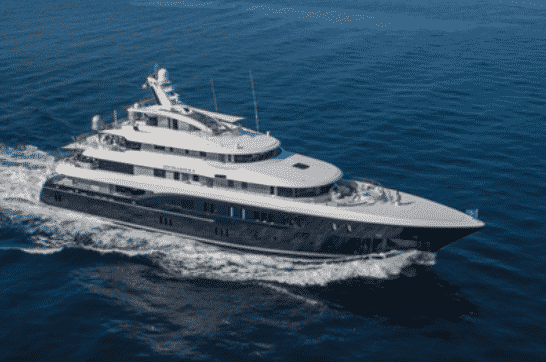 Here’s a look at the four largest charter yachts, and one of the most innovative. These are just five of more than a thousand boats that will be on display. The show runs from March 28-31 along Flagler Drive, downtown West Palm Beach. This year, magnificent builds will be docked at both at Palm Harbor Marina and Rybovich Marina. Charter enthusiasts should definitely arrange to tour those that are available for charter. Amenities include a guest elevator servicing all five decks, a dedicated cinema, gym, owner’s deck, multiple outdoor areas and two Jacuzzis. EXCELLENCE V accommodates 14 guests in seven staterooms. This transoceanic superyacht has just emerged from a $20-million refit that includes state-of-the-art upgrades. Exterior design and engineering by De Voogt with interior design by Terence Disdale. She carries a virtual armada of water toys and gear. 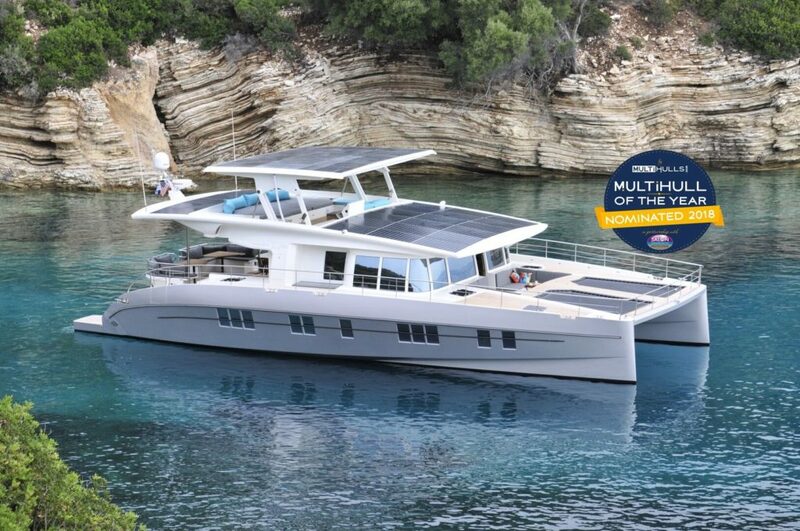 MINDERELLA accommodates up to 10 guests in five luxury staterooms. 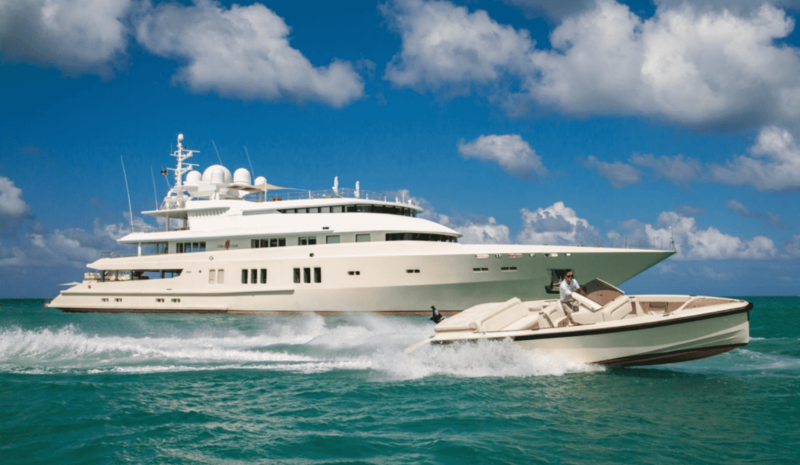 ELIXIR offers charter guests the ultimate in elegance and style. Exterior designer Tim Heywood worked closely with the Owner to achieve a dynamic superstructure accented by jet black gloss and stainless steel. Sumptuous interiors are by Italian designer Laura Sessa. 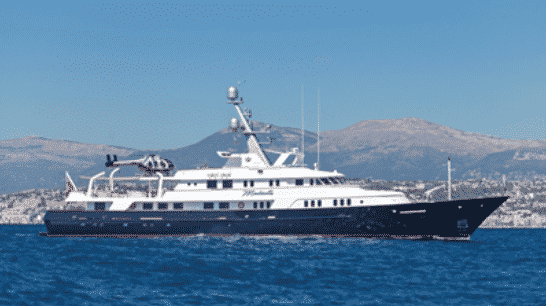 ELIXIR accommodates 12 guests in five staterooms with 13 crew. 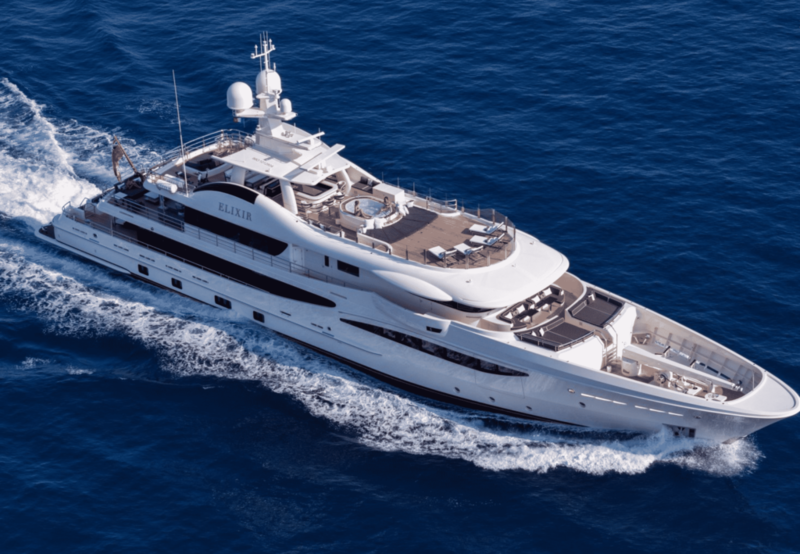 Head-turning super yachts make a statement. They are ideal for large charter parties as well as static charters. But a vacation aboard a small, intimate vessel is often preferable for couples on honeymoon, celebrities seeking anonymity, and those who prefer an escape of privacy and serenity. Boarding of yachts on display in the show is by appointment only or through a broker. Contact Select Yachts to arrange for an escorted tour with one of our highly qualified sales or charter brokers. We provide honest information so that you can make an informed decision.